‘Guardians’’ Box Office Is Out Of This World! 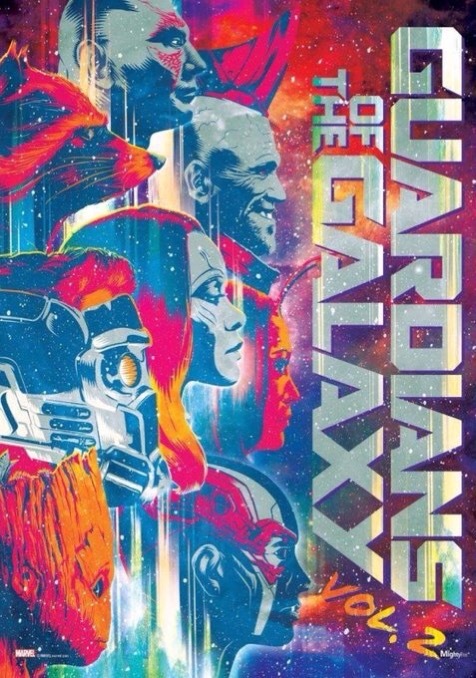 Marvel Studios’s Guardians Of The Galaxy, Vol. 2 has–so far–earned over $425 million worldwide! The likelihood is high that the it will surpass half a billion by this week, and will more than likely finish its theatrical run over a billion dollars. It’s worth mentioning that the first movie at the end of its run earned a bit over $773 million, though the sequel is outperforming it handily both domestically and abroad. Though with Alien: Covenant coming out in 10 days the xenomorphs are looking to to take a bite out Guardians’ box office aspirations, which truth be told is unlikely because Alien: Covenant is R-rated, while Guardians Of The Galaxy, Vol. 2 is PG-13, which means that not only are each geared to a different audience age-wise, but also viewer-wise. Alien: Covenant will likely skew male, while Guardians Of The Galaxy, Vol. 2 will not only draw males, but a greater percentage of women, and children (the latter of which should not be watching the Alien movie at all). Posted in action, box office, horror, Marvel, Movies, My Two Cents, superheroes, upcoming.Tagged Alien: Covenant, guardians of the galaxy, Marvel Studios, Vol. 2. Next Post Marvel’s Agents Of S.H.I.E.L.D. Are Back for Season 5!